Picture combing your hair after a shower only to find huge clumps of hair tangled onto your comb. What do you do? Panic? Scream? Hair loss happens naturally as one grows older. In some cases, it might even happen to those who are young as well. It can basically happen to anyone. That said, the cost of hair loss treatments do not come cheap. They can cost anywhere between $2,000 – $11,500, depending on the severity of the hair loss. 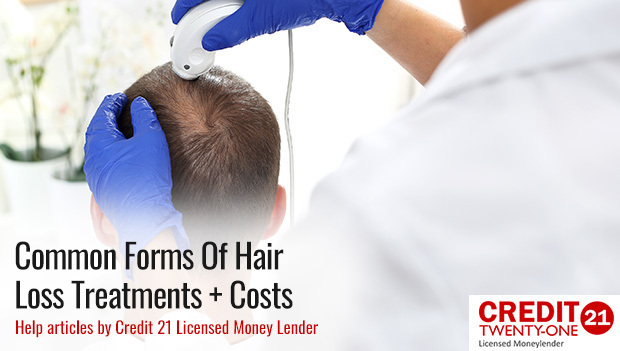 During situations like this, Credit 21 can be a great source of financial help, helping you finance your hair loss procedures. Click here to start applying for a loan. There are cases where one may lose hair at a faster rate than normal, and this may not be very obvious during the initial stages. Many Singaporeans may only notice that their hair is falling off when the condition becomes extreme. If hair loss is detected early, there is a better chance of treating it. However, there are some early signs and symptoms that will show evidence of hair beginning to fall off. You may begin to notice some areas of baldness on the scalp. There may even be some other symptoms such as itching or pain. This could be due to a kind of skin infection. It is important for you to consult a doctor who is able to prescribe the relevant medication to resolve the condition. Some hair loss treatment can then be implemented to restore the lost hair after successfully treating the infection. Many men in Singapore tend to experience some hair thinning at the crown area of the scalp. This is a very common condition in older men. This hair thinning eventually leads to a hairline that is receded. For women, the thinning of hair causes the middle of the head to develop some widening. This type of hair loss is a natural process that progresses as one grows older, though some Singaporeans may begin losing their hair when they are younger. When you first notice the initial signs of hair loss, you can choose to go for hair loss treatment so as to get a fuller, more youthful look. Another sign of hair loss is the falling of hair in bunches when combing. You may notice that during the normal brushing of the hair, more than a few strands come off. This makes the hair very thin, but it actually does not result in bald patches. One reason for this falling of hair could be emotional trauma. If you have gone through circumstances that have been very traumatic in the past, it may result in this type of hair loss. It this is the case, it is advisable for you to receive some comprehensive counselling before making arrangements to have a hair loss treatment done. There may be patches on the head that have no hair. This is usually as a result of fungal infections such as ring worms. The parts of the head which are infected by the ringworm tend to lose the hair. This can result in several patches on the head, and you should consult a qualified doctor on the proper medication to take. If the loss of hair from these fungal infections is very severe, and the patches are distinct, then you should also opt for some form of hair loss treatment to be done. The total loss of hair is one of the clearest signs that there is an underlying problem. The hair tends to fail out in huge chunks. One common cause of this type of hair loss is the use of certain medications, such as cancer medicines. The hair tends to be lost completely when a patient undergoes treatments like chemotherapy. You may experience excessive loss of hair when washing your hair in the shower. This may also be a sign of gradual hair loss because the normal quantity of hair lost while washing should be minimal. If you notice unusually large amounts of hair being shed, then there could be a reason for this. One possibility could be the use of very harsh chemicals on the hair, including hair dyes and relaxers. You need to identify the cause of hair loss, and organise to have a suitable method of hair loss treatment done to restore the lost hair. Once you confirm that you are indeed suffering from hair loss, the next step will be to determine the method of hair loss treatment to use. This will involve a substantial amount of finances, which is where a hair loss loan can come in handy. This medication works really well and is suitable for both males and females suffering from mild or moderate loss of hair. It is a topical medication with minoxidil as the active ingredient. Taken orally, this medication is specifically designed for men who are treating mild or moderate hair loss. It has finasteride as the active ingredient and addresses male pattern baldness. You can consider this form of treatment if you’re a male with straight brown or black hair. This is a non invasive procedure which involves using a machine to transplant the thicker hair on certain parts of your head to the other balder patches. This procedure costs an average of $11,500. This treatment works best for those with short hair. Another non surgical method, this procedure involves extracting each hair follicle with a punch. It is common for such a procedure to leave tiny holes behind. The sides of your head have to be shaved but it does not leave you with a linear scar. This procedure costs an average of $4,500. This highly advanced technique of hair transplantation is modelled in a way to imitate the pattern of natural hair growth. It is ideal for those who have large bald patches of hair around the head. This procedure requires surgery where a full strip of hair (from areas where your hair is thicker and not experiencing hair loss) is removed from your scalp to be placed on the area experiencing hair loss. More often that not, the strip is taken from the back and a linear scar is left. This procedure costs an average of $7,000. This is a minimally invasive procedure, that is FDA approved, similar to that of FUE. It works well for all hair types. The main purpose of neografting allows you to add thickness and volume back to your hairline. This method involves using a handheld device is used to extract follicles which are then implanted in the areas that are balding. Comapred to strip harvesting, Neografting leaves hundred of extremely small scars, so small that they are unnoticeable. This procedure costs an average of $9,500. You should be keen to compare interest rates from different financial institutions. 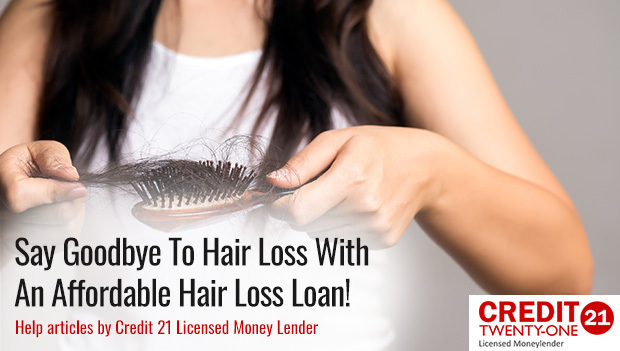 Some lenders charge lower interest rates for their loans, and it will be advisable for you to apply for a hair loss loan that has the most reasonable interest rate. Most importantly, it should be a figure that you are comfortable with. Different lenders offer different minimum amounts that can be borrowed. You should do research on the amounts that different lenders offer. Depending on the cost of the particular hair loss treatment that you intend to have, you will need to choose a lender who will be able to loan the full amount needed for the treatment.  There are different terms and conditions that lenders give for credit facilities. You should look for a lender who is flexible, especially with the monthly repayments. You should also confirm whether you will be able to afford to pay all the monthly installments as they fall due. It is important that you choose a loan that is suitable for your budget. Apart from interest rates, financial institutions also charge other fees like processing fees and penalties. You should be careful to find out if there are any other hidden costs. Some lenders charge the borrower a penalty for paying off the loan early, and they also charge penalties for defaulting. As a borrower, it is important to add up all these extra costs so as to make an informed decision as to whether you will be able to afford the hair loss loan. 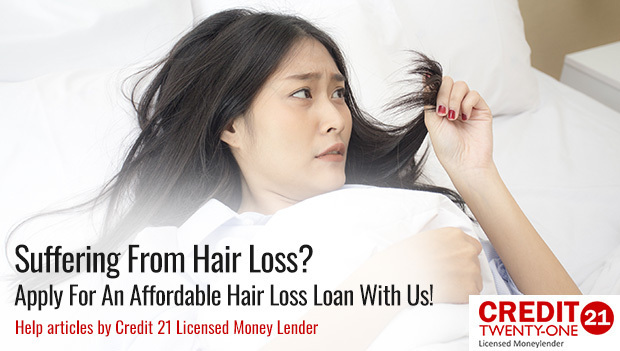 You ideally apply for an unsecured loan to finance the hair loss treatment. However, some lenders may ask for an asset as security. You should avoid taking a loan which is secured. This is because in the case of default, you will be at risk of losing your asset, which is not worth it. When an emergency such as hair loss occurs, it can prove to be very distressing, both physically and mentally. It’s times like these that your finances shouldn’t add on to the distress. At Credit 21, we have solidified ourselves as a trustworthy and reliable source of funding for your emergency needs. We offer a wide variety of loans and adhere to a strict set of ethics that allows our loan process to be streamlined for faster approval. Get in touch with us today to find out how we can help you finance your hair loss treatment. Alternatively, you can also speak to us to find out more.